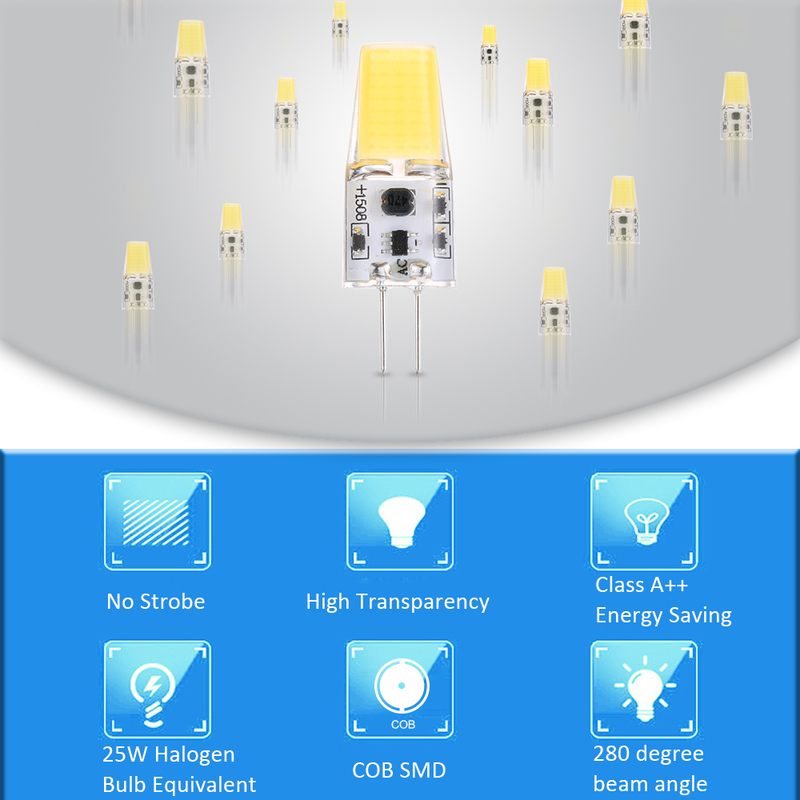 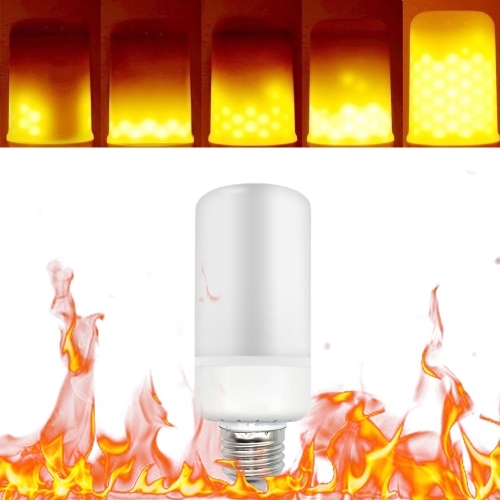 This G4 bulb is ultra bright with 280LM COB SMD and 280 degree beam angle and it's energy saving with class A++. 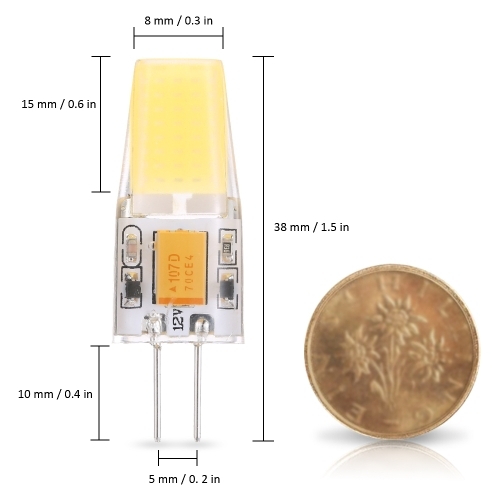 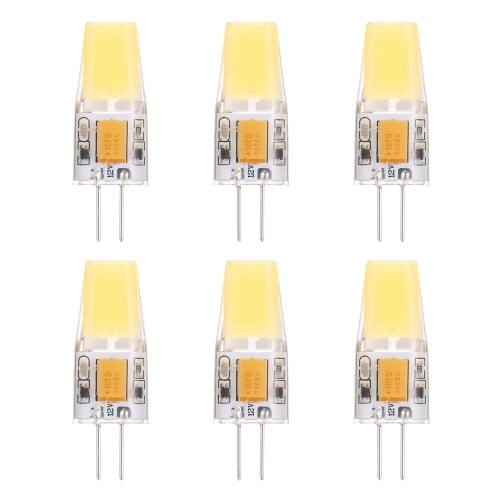 G4 base, AC/DC 10-20V input voltage, mini size and light weight make it suitable for the more tricky lamp fittings, so it can be used in crystal chandelier and bedside lamp and so on. 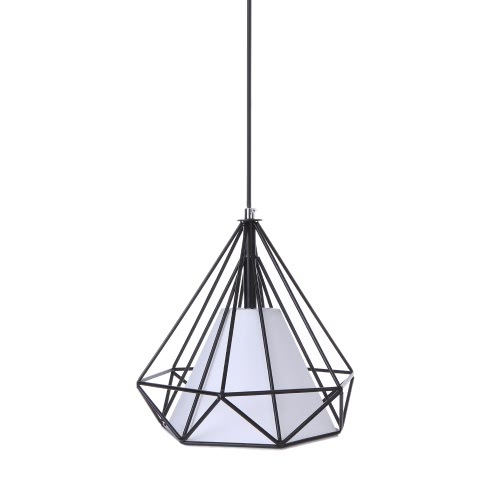 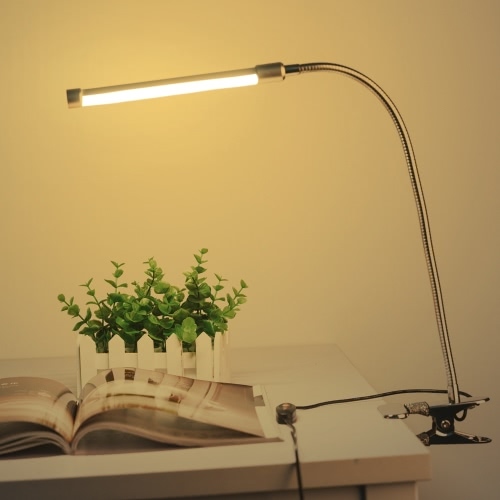 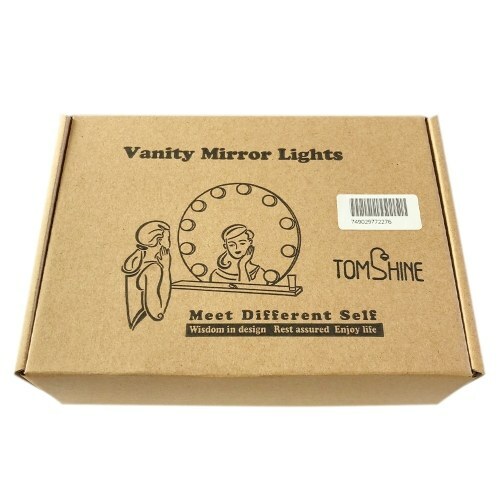 It's absolutely an ideal choice for indoor illumination. 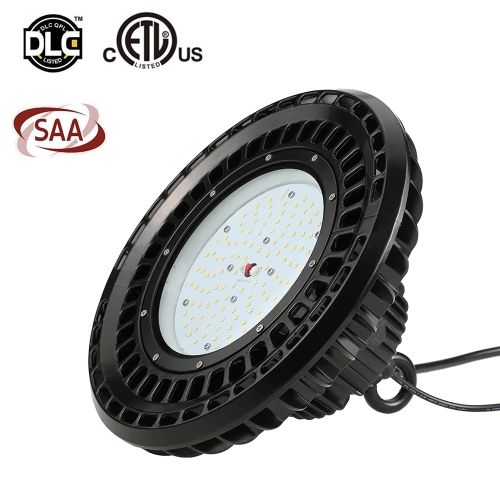 SUPER BRIGHT & WIDE BEAM ANGLE: 1 piece 280LM COB SMD with 280 degree beam angle and 2-3 square meters illumination area, it can supply your home with enough lights and super brightness, just imagining how convenient it will be when your home is full of lights, practical for indoor using. ENERGY SAVING & EFFICIENT: it is equal to 25W halogen bulb and the energy class is A++, so it saves over 90% of electricity bill, very energy saving and economical. 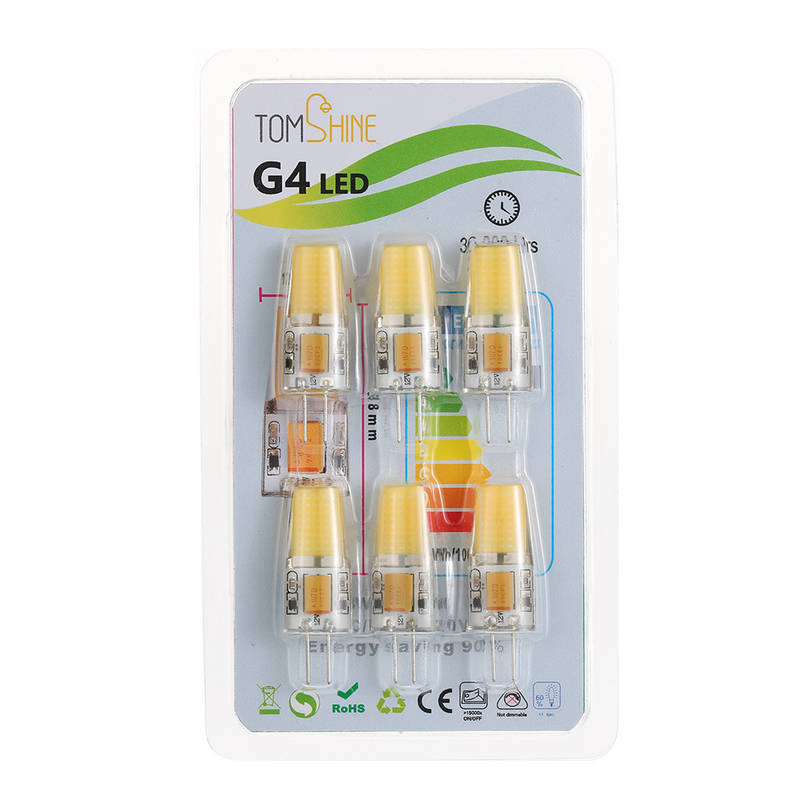 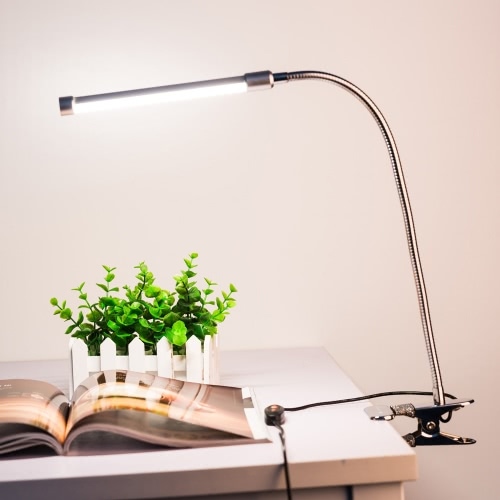 CONVENIENT TO USE: G4 base, AC/DC 10-20V input voltage, mini size and light weight ensure that it fits into the more tricky lamp fittings where space is limited, convenient to use. 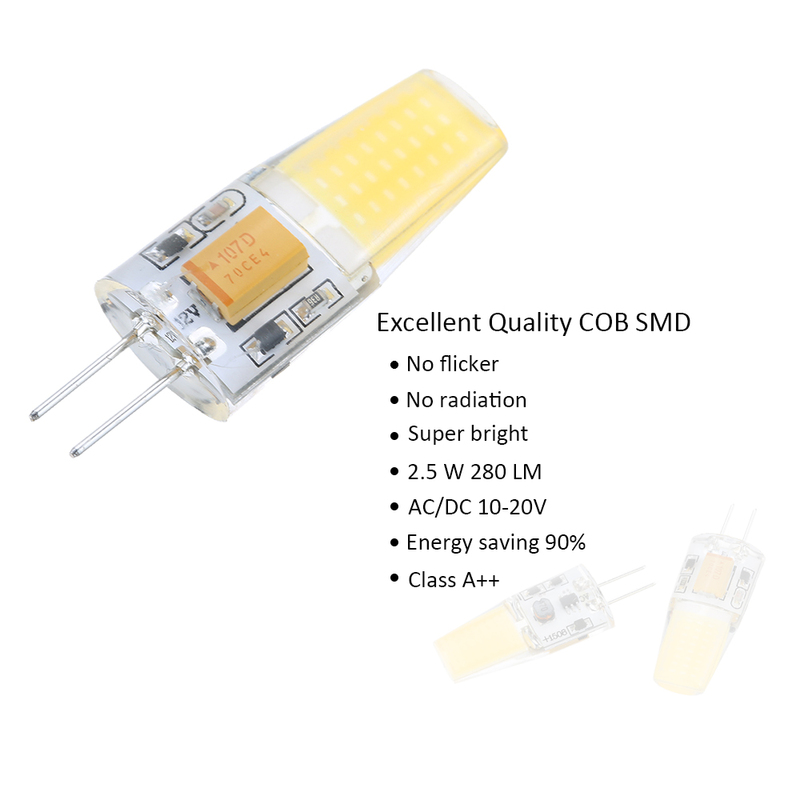 LONG LIFESPAN: utilizing high quality COB SMD, the lifetime of this bulb reaches up to 30,000 hours, which means rarely changing the bulb. 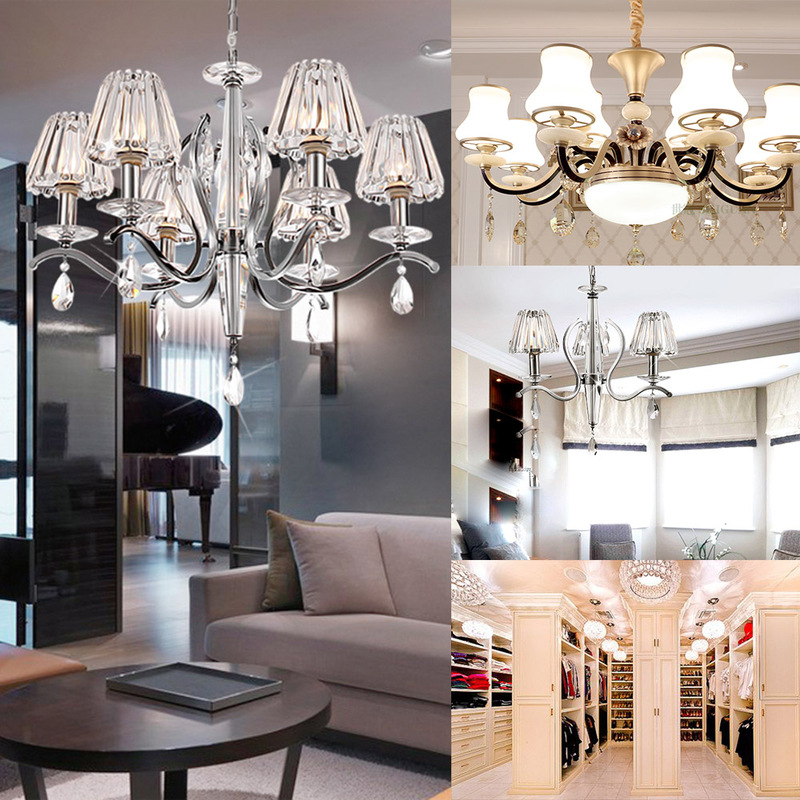 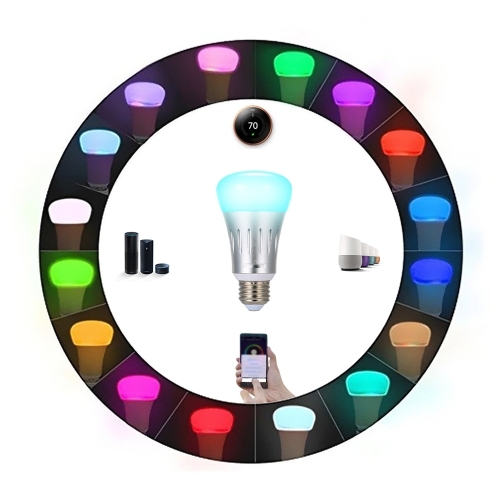 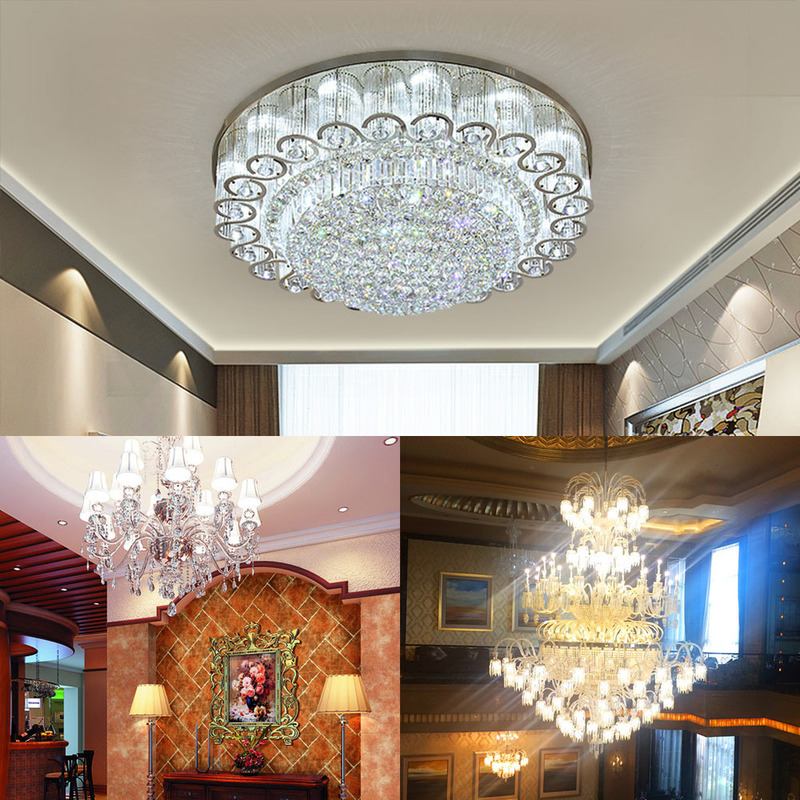 APPLICATION SCENE: no flicker, no UV and IR radiation, it can be used in crystal chandelier, bedside lamp and so on. 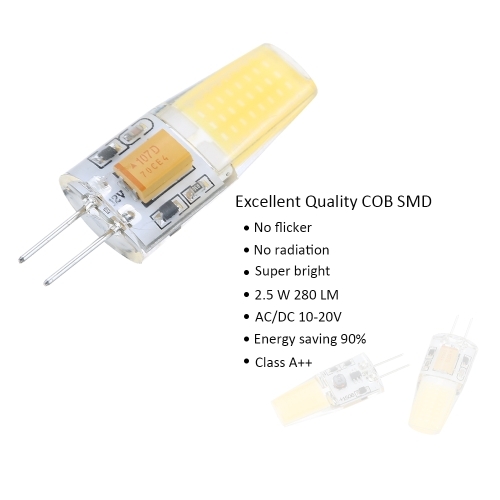 Please supply the bulb with proper input voltage that is AC/DC 10-20V to ensure reliable operation. 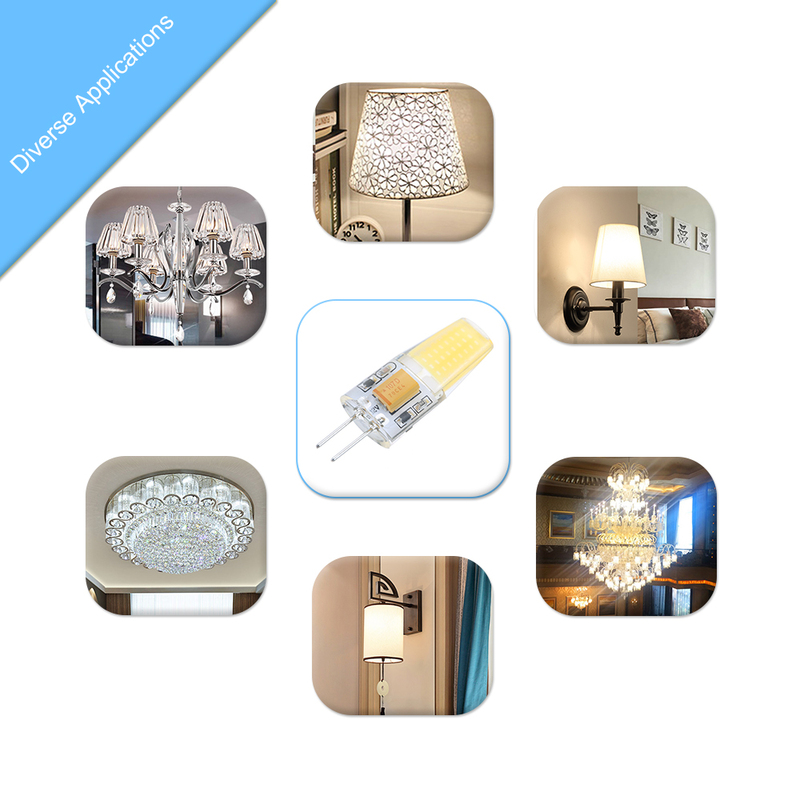 Low voltage transformer is required for installation.